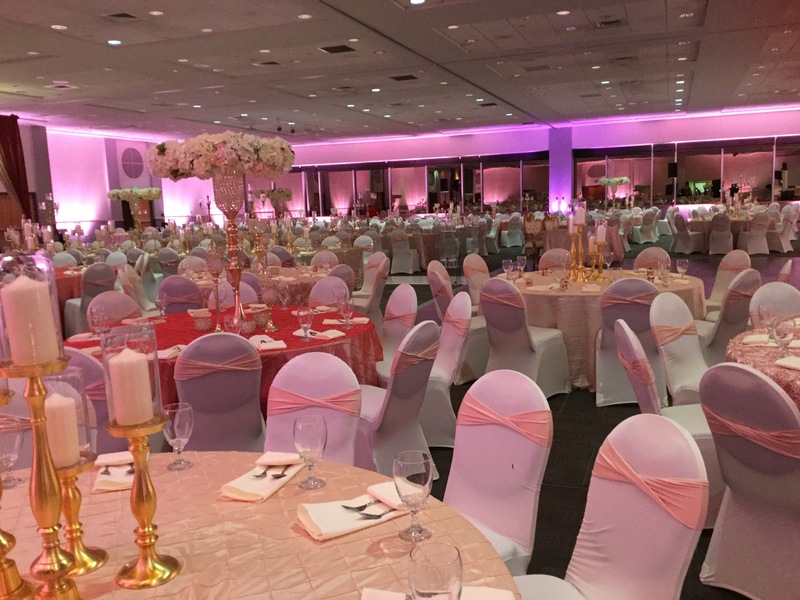 At the Rosenberg Sky Room we encourage our clients to dream big. 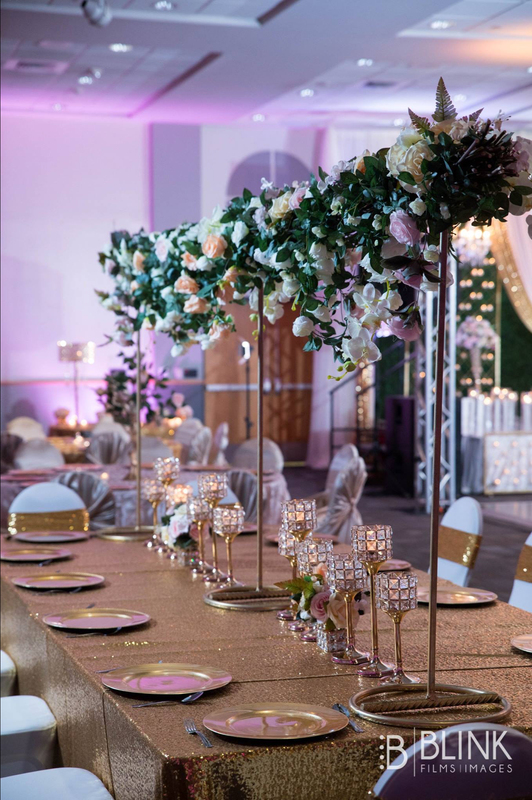 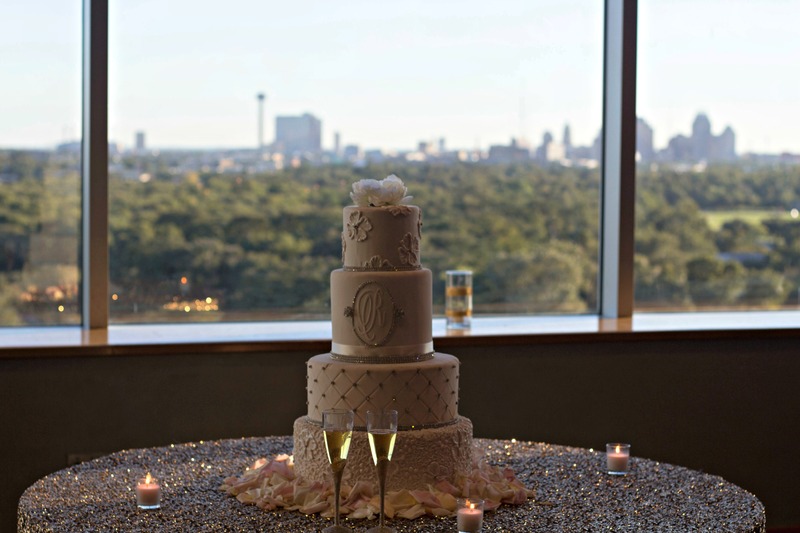 Celebrate your wedding day along with your loved ones, while enjoying incomparable views of San Antonio’s distinctive skyline. 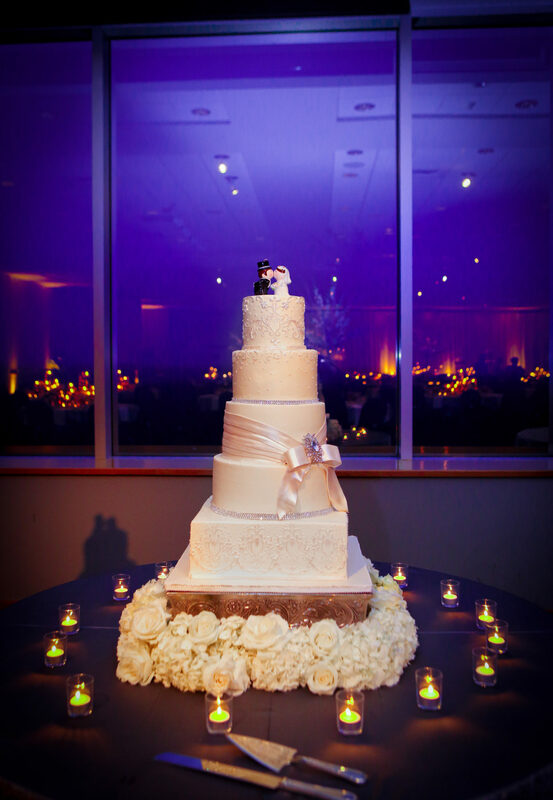 The Rosenberg Sky Room; this is where your story begins.